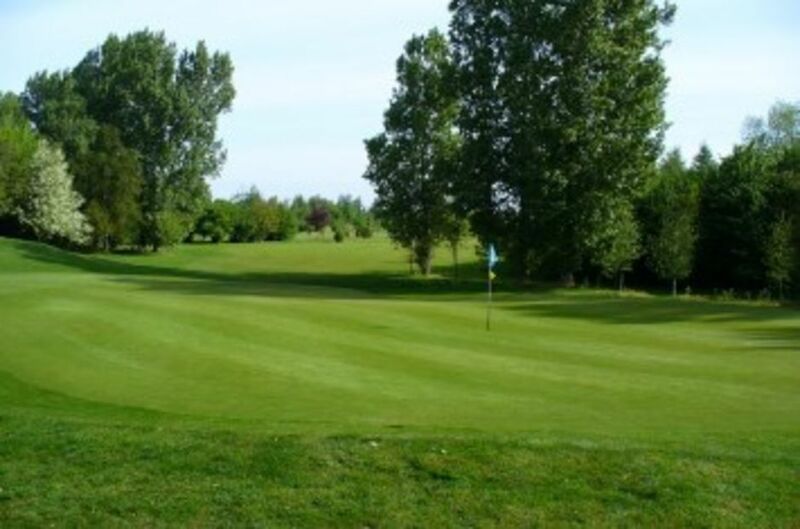 Our resident PGA Head Professional, Adam Keogh, is on hand to provide you with all aspects of golfing advice with expert tuition available by appointment. If it is golf equipment and service that you require, then take advantage of a fully stocked Pro-shop offering leading brands. For further assistance, please telephone 01775 680386 option 1. *GC2: The ultimate launch monitor for capturing and reproducing true ball flight.